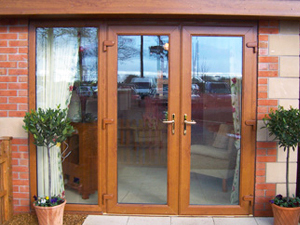 Whether your updating existing French/patio doors or creating a space where a window is, we can complete your project from survey to completion. 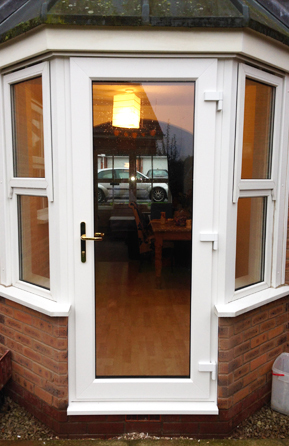 Our doors have multi point locking mechanisms, shoot bolts, and anti lift blocks to all patio doors. 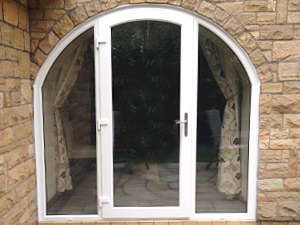 Available in both PVCu and Aluminium our range can be manufactured in a variety of colours and designs.